Our Premium grade AAA long fiber sphagnum moss comes from New Zealand and provides excellent moisture retaining properties and lasts a long time without breaking down. This is the best quality sphagnum available anywhere. 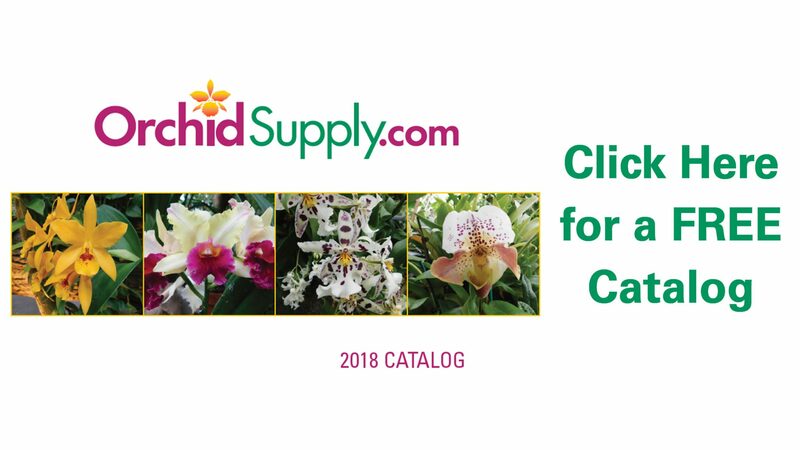 Many growers use this as the primary media source for Phalaenopsis, miniature orchids, young seedlings, and specialty mounted orchids. *Please call for pricing and shipping costs on 3 Kilogram bags.